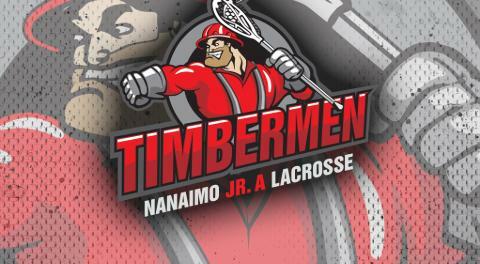 The Nanaimo Junior A Timbermen selected nine players at the BCJALL Midget Draft on Saturday in Langley. The team didn't have any first round picks but the Tmen really owned the second round. Coach Dave Bremner recaps the draft here.